The Queen Of Rock n Roll is back! Well almost, in this comprehensive retrospective of one of the most successful female artists in history! Including: Interview with Rupert Hine, prolific producer whose credits include Turners own Private Dancer , and Break Every Rule albums. Interview with Trevor Horne, a notable musician in his own right. Horne can include Turner among the stellar list of stars he has worked with as a Producer. Interview with Mark Bego, with over 10 million books in print. Bego is one of the most published rock authors to date. 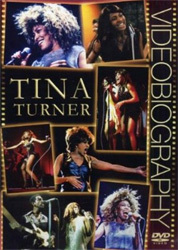 Among many credits, he wrote Break Every Rule , Tina Turners biography. 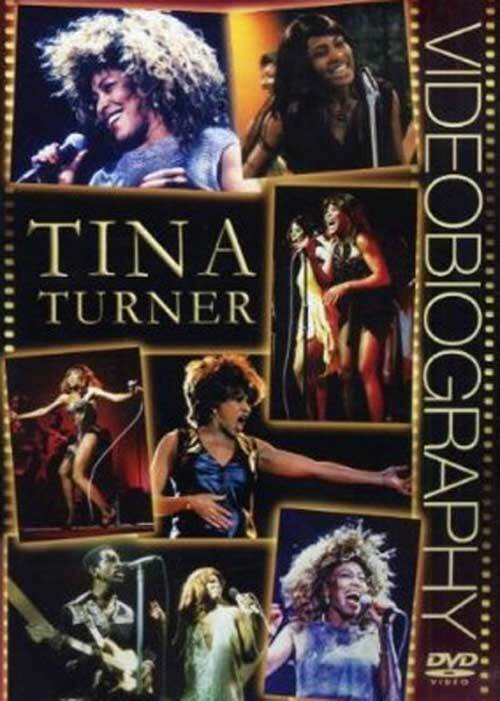 A look back at the career of the massively successful singer Tina Turner.